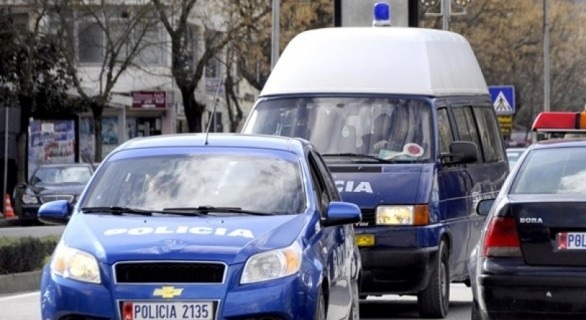 A serious incident happened today in Vlora where a minor was found dead. The tragedy is reported to have been occurred in the village of Fitore, where the first data suggests a dead 13-year-old with initials M.A. The infant has been found dead by his father. He informed immediately the police who arrived at the scene and started investigating. From the first investigation, the police report that the child was just playing in a building near the apartment, suspected of having been involuntarily killed himself by a gun type TT. On September 10, 2018, around 16:40, in the village of Fitore, Vlora, is suspected of having commited suicide by gunfirethe minor M.A., 13 years old. The investigative team is working to clarify the circumstances and document the full story.